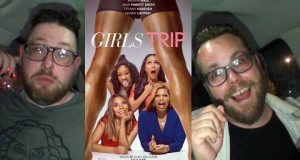 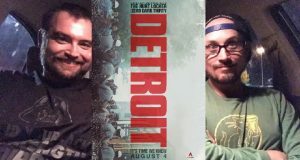 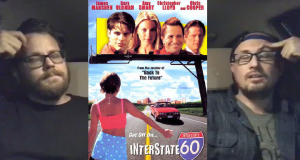 Brian and Dave have themselves a Girls Trip! 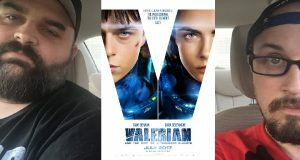 Brad and Geno see Luc Besson's Valerian, plus the Christopher Nolan war film Dunkirk. 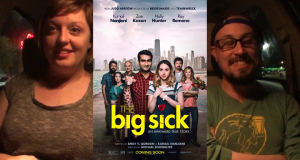 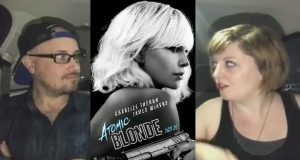 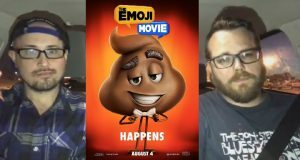 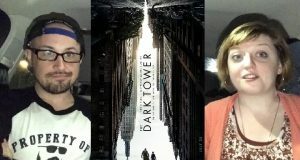 Brad and Sarah review the Kumail Nanjiani film The Big Sick. 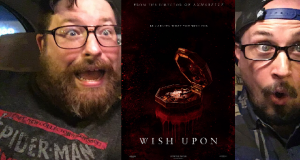 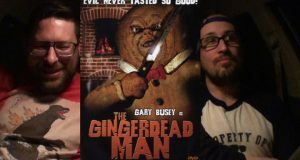 Brad and Brian see the teen horror film "Wish Upon."